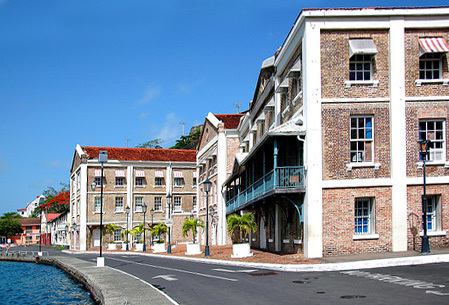 The Inland Revenue Division of the Ministry of Finance and Energy advises that as a result of this year being a “leap year”, the due date for filing Income Tax Returns is Wednesday, 30 March 2016 (90 days preceding the end of the fiscal year) and not Thursday, 31 March 2016 as was previously announced. The IRD apologies for all inconveniences caused in this regard. The Inland Revenue Division encourages anyone who has not received their Income Tax Forms to visit our website and download same. The public is reminded that the Annual Stamp Tax submission is due on Thursday, 31 March 2016. Persons who have not yet received their forms can visit the main office in the Financial Complex, Carenage, St George. The Division looks forward to continued partnership in 2016 with the taxpaying public, as it strives to improve compliance that will ultimately contribute to the sound and economic well-being of all citizens.